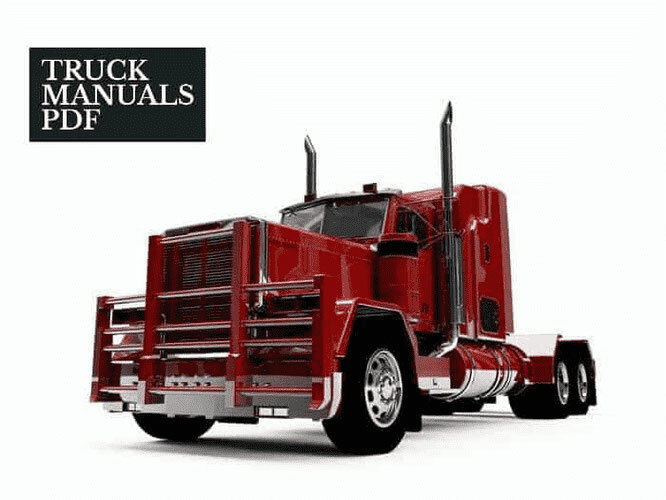 Some Komatsu Tractors Manuals PDF are above the page. Komatsu's history begins in 1921 when Komatsu Iron Works separated from Takeuchi Mining Co. and becomes Komatsu Ltd. 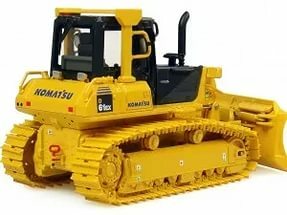 Initially, the company was a small repair shop, is now Komatsu - the world's leading manufacturer of construction and mining equipment, industrial equipment and electronics. In 1931, Komatsu was released first in Japan agricultural crawler tractor 1947 and 1952 marked the "birth" of the first bulldozer and grader. In 1968 began the production of hydraulic excavators Komatsu. Since 1955, the company begins the story of globalization - the first export sale of Komatsu, and during 1967 - 71 years. sales companies were established in Europe, USA and Asia. The Japanese electronics company has been known since the late 60's, when the country began to be supplied excavators, bulldozers, stackers, timber trucks and other most requested at the time of equipment, which has no domestic analogues. And some bulldozers and excavators Komatsu first "delivery" continue to serve until the present time. In 1968, Komatsu opens an office in Russia, in 1998 - the company established Kraneks International Company Limited, in 2010 - opened the plant in the Yaroslavl region. May 23, 2011 opened the first in Komatsu Technical Support Center in Russia, the Polysaevo, Kemerovo region. Today, the company owns 8 companies in Japan, three - in the US, two - in Germany, China and India, one - in Canada, the UK, Italy, Brazil, Thailand, Indonesia. sales and leasing services are offered through Komatsu-established network of dealers across the whole world. The composition of the Komatsu Group consists of Komatsu Ltd. and 183 companies (144 consolidated subsidiaries and 39 companies in the group using the equity method). The rental terms of popularity Komatsu growth acted as a partner "PPI Holding" Interleasing Group companies and companies established in 2008.